WILMINGTON, NC, July 08, 2017 /24-7PressRelease/ — Nobody wants to face the challenge of dealing with the loss of a loved one. This is especially true when that loss is the loss of a child. For it is then that plans for the future turn into memories of the past. Though our family, friend, counselors and clergy want to help us, nobody can give us what we need most of all. Kind words can only go so far. Well intentioned advice necessarily falls far short. The challenge faced by grieving parents is a challenge very few people can understand. At the heart of that challenge is an overwhelming need on the part of survivors for assurance that the deceased is really okay. The full statement is available at McLaughlin’s site. 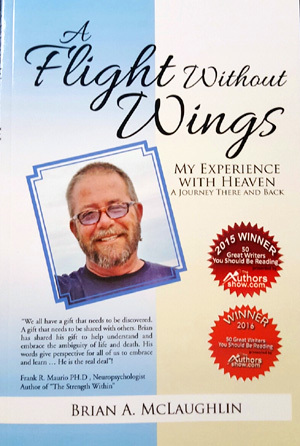 Brian’s book about his near death experience, ‘A Flight Without Wings’ offers readers a look at the near death experience from an unbiased point of view. It is the presentation of the material that sets this book apart from the other books about the near death experience. It is raw and it’s real. There is no embellishment and no hidden agenda. While his book has a spiritual flavor certainly, there is no preaching and no religious messages. It is his near-death experience, just as it happened. McLaughlin’s experience changed the course of his life forever. It instilled in him what we all seek – certainty about life after death. And with that a peace of mind that can never be shaken, nor can it be doubted. 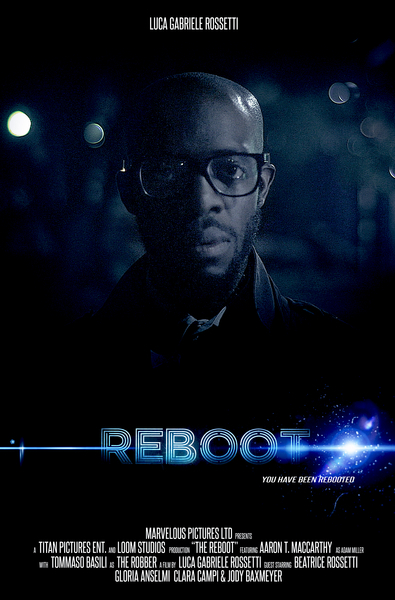 His near death experience brought a sense of clarity. It brought a sense of real, lasting peace. He now knows with certainty that we exist forever. It is that simple message he brings to his audience, both through his book and at his speaking engagements and in his media appearances. Brian has won numerous awards. He was chosen as one of ’50 Great Writers You Should Be Reading’ in both the 2015 and 2016 Book Awards. Brian McLaughlin is available for media interviews and can be reached using the information below or by email at [email protected]. ‘A Flight Without Wings’ is available at Amazon, Payhip and other book retailers. 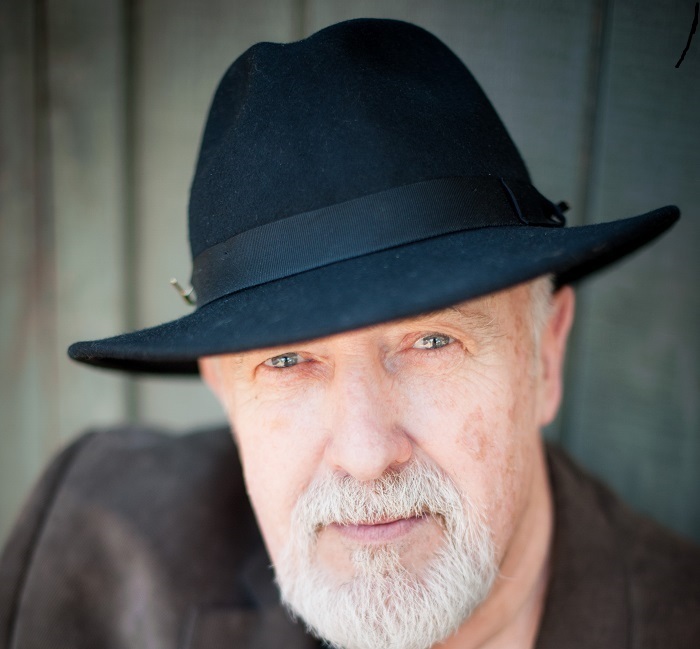 More information is available on his website at http://www.BrianMcLaughlinBooks.com. Brian McLaughlin is the award-winning author of ‘A Flight Without Wings’. In his inspirational book, Brian vividly depicts his journey into Heaven and his following return to life caused by a massive head trauma sustained while vacationing in Playa Del Carmen, Mexico twenty-one years ago.